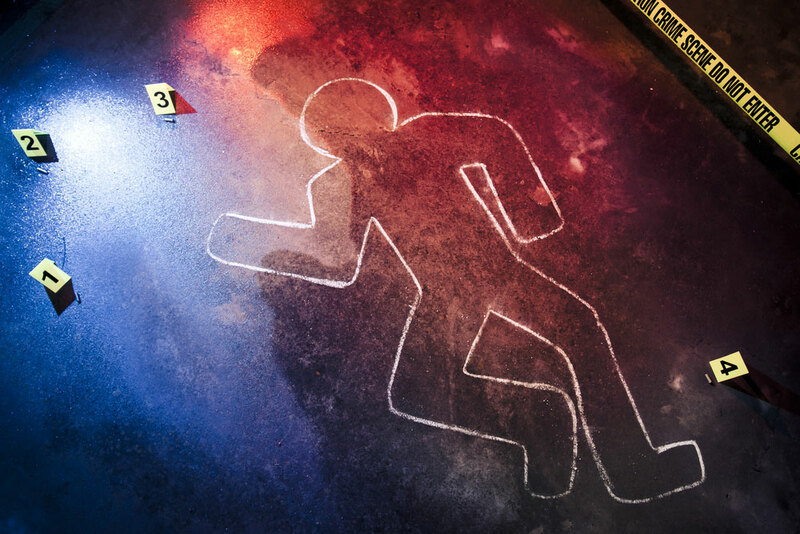 All homicides that take place in Brooklyn are referred to the Homicide Bureau for review. Although the bureau refers certain cases to other bureaus for prosecution (such as those related to domestic violence or gangs), the Homicide Bureau itself investigates and prosecutes a large majority of the homicides, including many of Brooklyn’s most complex and high-profile murder cases. The bureau, which is comprised of some of the agency’s most experienced assistant district attorneys, also serves as legal adviser to the police in homicide cases.